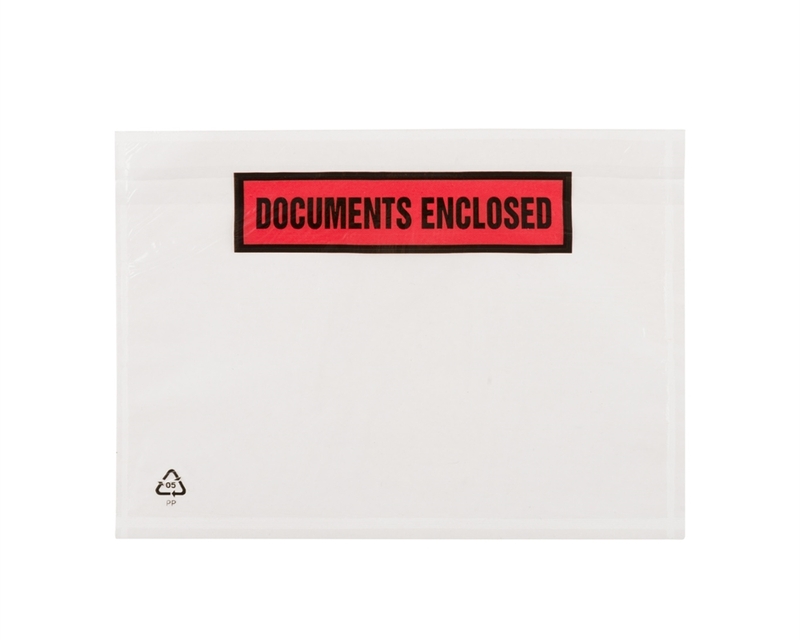 Document enclosed wallets are ideal for attaching important documents to the outside of your packages. 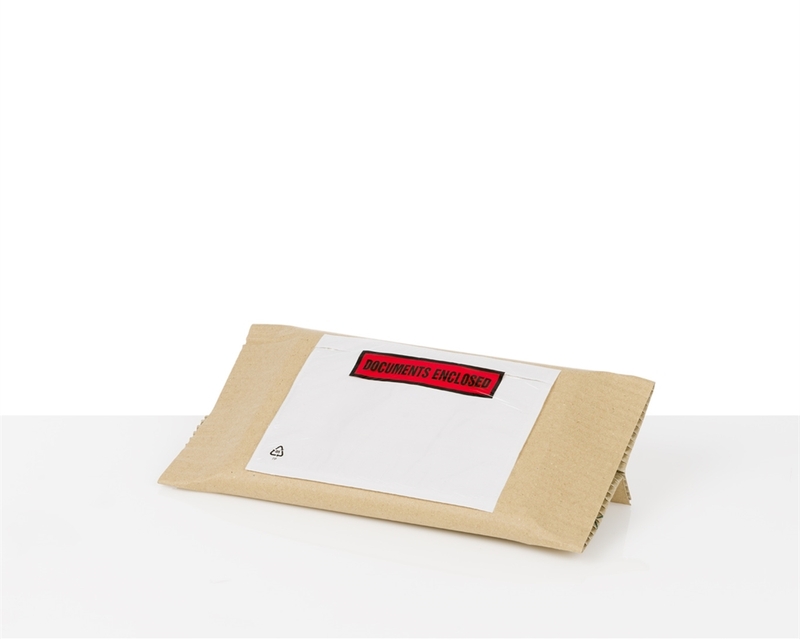 Waterproof, they ensure that your documents remain intact during transit. Self-adhesive and quick to apply, our document enclosed wallets allow you to clearly display delivery information, customer addresses, etc. 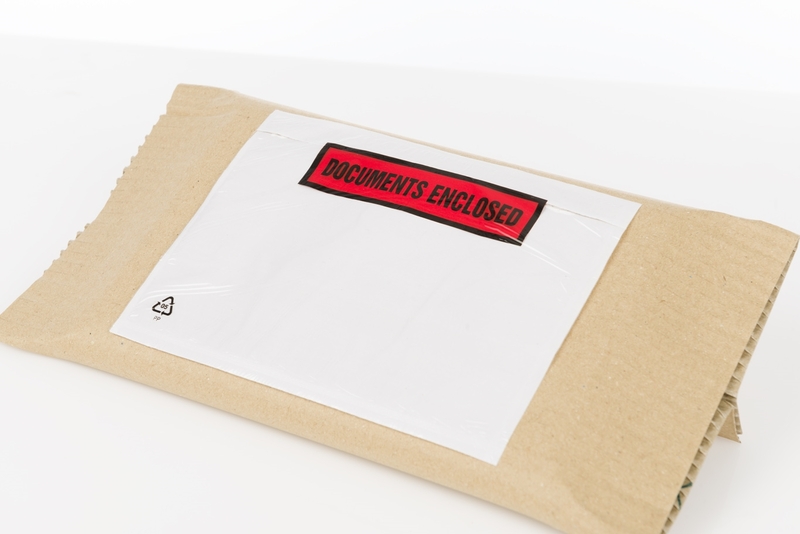 These wallets labelled, “DOCUMENTS ENCLOSED,” are extensively used in almost all types of industry to attach delivery notes, invoices and other important documents outside parcels to ensure address details are clearly visible. The documents enclosed wallets are self-adhesive and tear-resistant, allowing a quick and fast application. 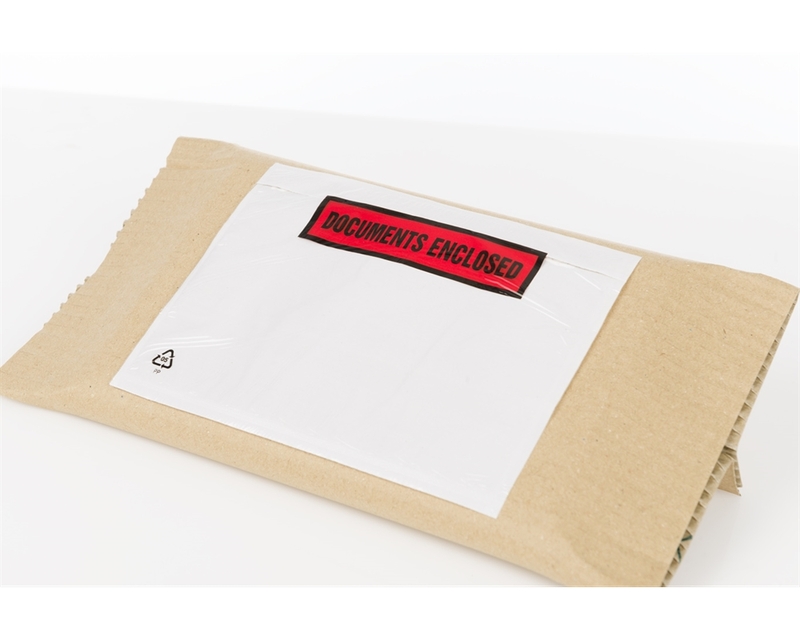 You only have to open the wallet, place your documents inside, remove the paper strip from the adhesive piece and stick it to your cardboard box, postal tube or envelope.